Silicon Power is not a brand you've probably ever heard of (I for sure hadn't before today). Their name kinda sounds like it would belong to a labor union representing the robot uprising. Well, it turns out they don't provide legal counsel to the likes of Wall-E and R2D2, these guys make MicroSD cards. They must do an alright job, because they have a 4.5 star rating with over 1,200 reviews. 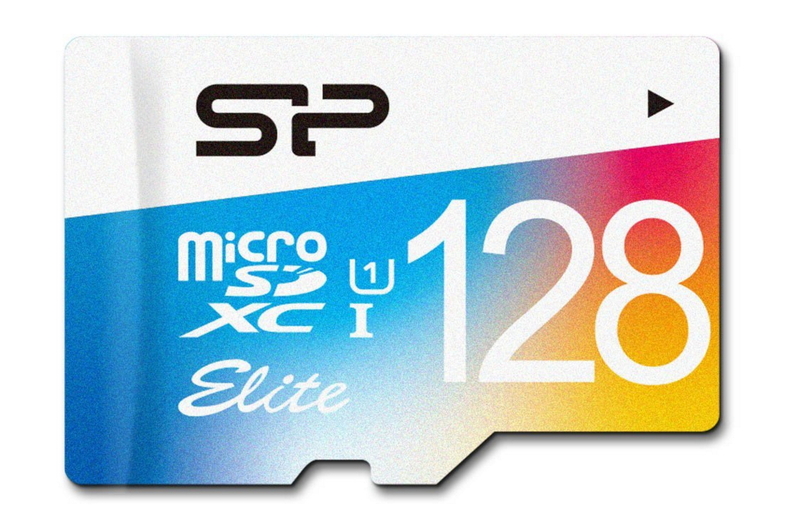 Their whole lineup of class 10 UHS-1 memory cards is currently on sale, and the prices are pretty doggone compelling. Those are some low prices, about a third less than what you can expect to pay for name brand cards from the likes of SanDisk or Samsung, which are also rated at 4.5 stars.